Put on your poker face and get ready to win big in this game show themed game! Play now at Vegas Spins! 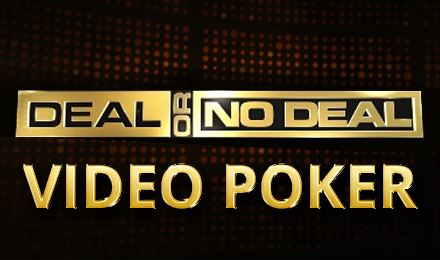 If you're a fan of the game show, you're going to love the poker game! Will you make the deal? Now's your chance to be a contestant and win big! Good luck!